I guess there are not so many things you can do to your body for a reward. A delicious meal is however,one of those good pay offs you give to the body for an excellent service. The type of delicacy you take must also be healthy, timely and in such amounts as is needful to the body. When pregnant, not all food types are good for your body. Some delicacies like mushroom, chicken and fish are recommended for expectant mothers. Crab meat as a delicacy is no exception, even for expectant women. This is very true especially when the crabs are rightly prepared. There are thousands of crab species living in the ocean, but only a fewof them have been considered edible and are sought all over the world for food. Crabs are a low fat, mild-tasting crustaceans crawling with far too many nutritional benefits. When prepared adequately, these crustaceans are safe and free from those dreaded parasites that can threaten your health. Crabs will also provide you and the foetus with their nutritious beneficial content. Every mother would love to give birth to a very healthy baby. Just the other day I was having a chat with my 3 months pregnant friend, the issue of eating crabs came into the story. She gave her reasons why eating crabs while pregnant is not recommended, I also convinced her otherwise. 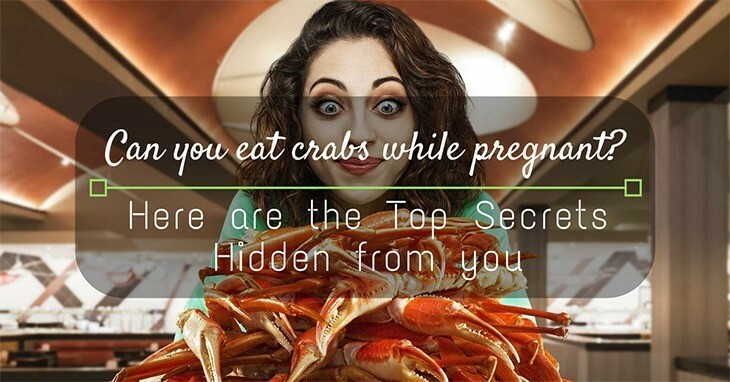 So, can you eat crabs while pregnant? Let us find out together. Taking the recommended amount of crab meat during the time of pregnancy is advisory. 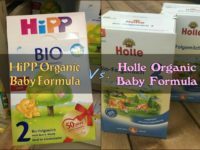 This will provide you with the very elements and vitamins that are very useful to both the mother and the foetus. There are several advantages of taking crabs while pregnant. All expectant mothers should know about these nutritional benefits of taking crabs. Below is a brief venture into what the meat contains. Proteins are a very important food component that your body uses as a building block for new cells as well as for the repair of worn out tissues. Protein is necessary in your daily diet for the body does not make it. Men would require a daily supply of protein of 56grams, while women will need 46 grams of the same. Research reveals that in every ounce of crab meat, there is more than 16.25 grams of protein. Such protein will enable the fetus togrow, and you also will have the supply for body regeneration. The protein obtained from the crab meet will ensure that you give birth to a very healthy baby. The crab meat contains considerable amounts of the B vitamins. Some of the widely known sources of the B vitamins are crabs. The crab meat supplies Vitamin B2 (Riboflavin) and Vitamin B12 (Cobalamin). Vitamin B2 is important for blood production and inhibition of the free radicles, which are the causative agents of cancer. Cancer is becoming a very deadly disease and if you can start preventing it by taking crabs, you can be assured of living a cancer free life.Vitamin B12 is useful in regulating the nervous system. The vitamin B12 will regulate both your nervous system and that of your unborn baby.They also help in carbohydrate and fat metabolism. All the Vitamin B is water soluble and must be obtained from the diet, and crab meat is such a source. Crab meat in your diet is asource of this vital element as well. Research shows numerous benefits of selenium. First, this element improves the immunity of the body. It also acts as an antioxidant on the free radicles and other elements in the body thereby improving the body’s resistance to cancer. Secondly, it is a friend of the heart and will ensure that cardiovascular diseases are kept in check. It also fights inflammation and therefore ensuringa smooth blood flow. During your expectancy period as a woman, you should always stay as healthy as possible. Thiswill ensure that you don’t take a lot of medicine while pregnant. 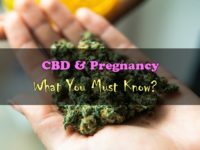 Taking a lot of medicinal drugs might end up interfering with your unborn child’s system in the womb. Crab meat, like all the other shell fish, is a rich source of the long chain omega 3 fatty acids. These fatty acids are mostly obtained from food and provide very powerful functionalities. Their importance in the body includes protecting the blood vessels and the heart against diseases, supporting the baby during pregnancy and breastfeeding, as well as protecting and maintaining agood memory. Zinc and copper are other elements that are supplied by crab meat. Zinc is important in boosting the immunity of the body, as well as in cell division. Zinc also helps in the body cell healing process as well as the growth of the cells. The growth of the foetus and the child post-delivery really depends on the availability of zinc. Copper as well is essential for boosting the immunity of the system among other importance. There are some dreaded parasites that maybe carried to the kitchen with the crab meat. It is therefore very important that you handle the meat with a lot of care, such that these parasites do not find away to your system. Ensure that all the cutlery and the utensils used in preparing your meat are very clean. You should also use aseparate set of equipment in preparing your crab meat. Ensure that all the remains of the crab meat are well stored in an airtight container, and at a suitable temperature. The most preferred temperature should be below the freezing point. You should also dispose of the food that remains at the room temperature for more than two hours. As already mentioned above, shell fishes and other sea meats contain some parasites and bacteria which may pose health risks when they enter the body. 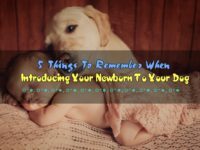 If you are pregnant, your immunity changes, and you can be vulnerable to these parasites. It is therefore highly advisable that you avoid eating raw and undercooked crabs at all costs. Thiswill ensure that you stay healthy, the moment you are healthy then it automatically means your unborn child is also healthy. I would once again admit that you can still partake of crab meat even when pregnant. It containsvery important components that are not only important to the growth of the developing foetus, but also to you as the mother. The nutrients acquired from eating crabs will boost your immunity and prepare you for a safe delivery. So to my dear expectant mothers, take crabs during your pregnancy as a way of nutritionally helping yourself and your foetus. Just be carefully enough to prevent any parasites associated with crabs from getting into your system.